Automatic doors have long been the most popular choice for business owners. Especially for businesses that are open to the public, automatic doors are by far the easiest way to provide accessibility. In fact there are lots of different benefits to choosing automatic doors for your company. As stated above, automatic doors are a fantastic option for businesses that see a lot of customers throughout the day, such as shops, hotels and restaurants. They improve accessibility for parents with pushchairs or older individuals who may struggle to open a standard door. 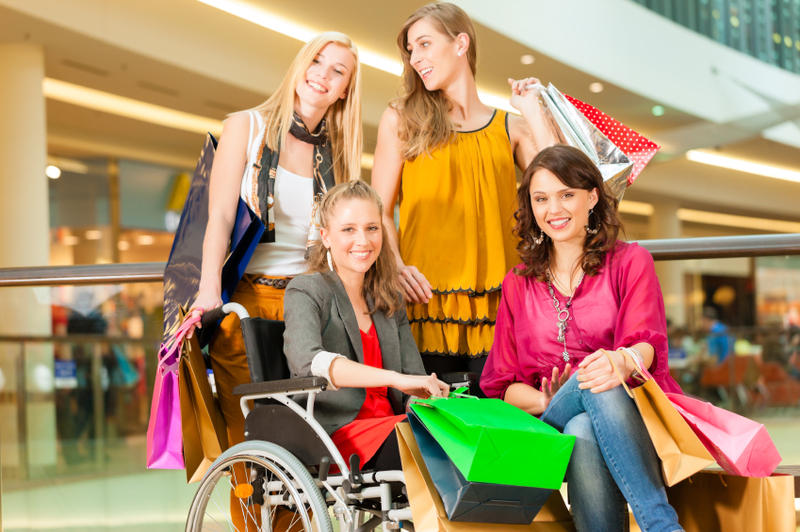 Even those people who are able-bodied appreciate the ease of an automatic door – especially when they are being weighed down by lots of shopping bags. Business owners who own commercial properties have a duty of care to ensure that people with disabilities have easy access to their premises. Wheelchair ramps and lifts are always the most important factors, but automatic doors can actually go a long way to help too. It makes it a lot easier for them to navigate their way into the building. Even if your building isn’t required by law to make these changes, it’s still brilliant to make your business as accessible as possible. 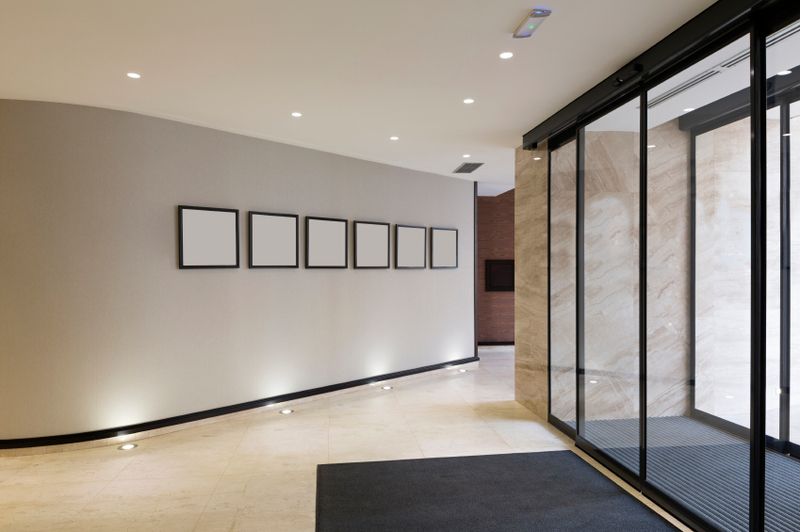 Automatic doors can look exceedingly attractive- especially glass automatic doors! They add elegance, style and modernity to the entrance of your premises in a way that is extremely pleasing to the eye. The fact that they look bright and inviting is something that will definitely appeal to customers. It’s the best way to make a good first impression. As security experts, it’s something that is never too far from our mind. 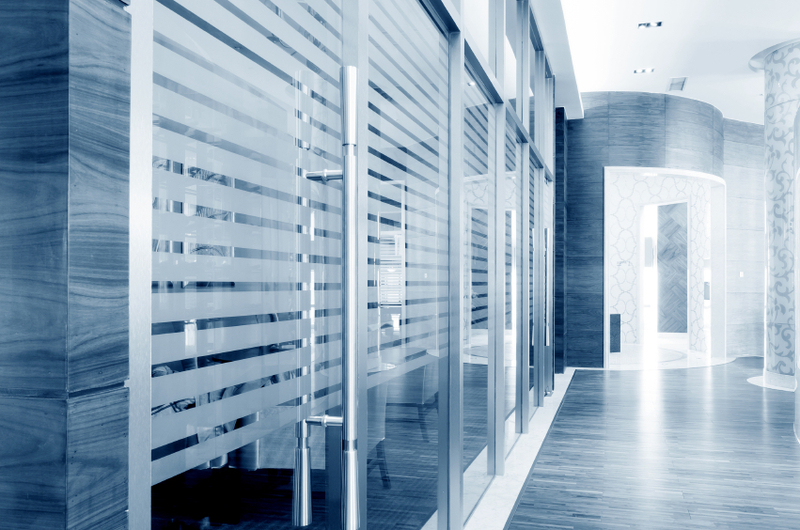 We believe that automatic doors (glass ones in particular) provide added security to your business premises. The glass used in these doors is often a lot stronger than that in a typical window or door – the tough material that is used is almost 5 times stronger than the average glass. For companies that believe that security is a real issue, you definitely can’t go wrong with automatic doors. They provide you with the peace of mind that your company building is safe and secure. As you can see, automatic doors can give your business an attractive and appealing look that is accessible and secure. If you think your business would benefit from automatic doors, please don’t hesitate to contact us on 0845 644 1225 and a member of our expert team will be happy to discuss your requirements. This entry was posted in Glass Doors, Security. Bookmark the permalink.